On the death of a friend, we should consider that the fates through confidence have devolved on us the task of a double living, that we have henceforth to fulfill the promise of our friend’s life also, in our own, to the world. Using language that sounds unusual to our ears today, Thoreau expressed a thought that all grieving people will do well to keep in mind. And while he was writing about the death of a friend, his words apply to the death of anyone close—a spouse or partner, a child or grandchild, a parent or grandparent, a colleague or mentor. Is it not true that there is a sense in which, following this death that has touched your life in so many ways, that you now have the task—and the opportunity—of performing a double living? Are you not being given the chance to redouble your efforts to make the most of your allotted days on earth, as you live now for them as well as for you? 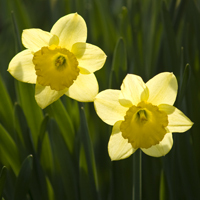 Whatever promise your loved one’s life held, how might you help fulfill that promise from here? Whatever legacy they left behind, how might you make sure that legacy gets shared as fully as possible? Whatever of significance they stood for, how might you continue to make that stand? Whatever you admired in them, is there not some way in which you can embody that trait in your own way or pass along their wisdom with your own voice? When you—when any of us—can act in this way, then this double living isn’t a task or a duty at all. It is an act of love. It is an act of continuing love. And not only will you be the better for it, but so will be the world. And is that not a noble endeavor as you proceed to heal your way through your grief? Read this mini-book as a PDF files using the free Acrobat Reader. Select this link to download the mini-book. 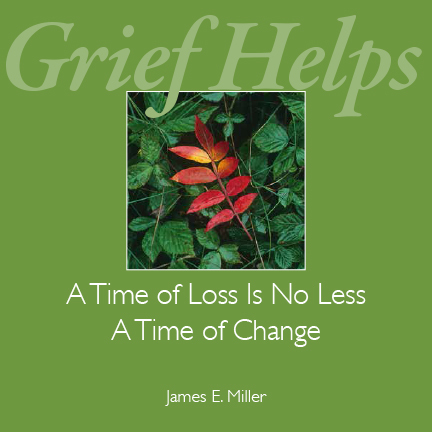 Over the past two weeks we’ve released four new videos here on the Grief Helps blog. They’re about grieving during the holidays. Responding now to your requests, we’ve decided to create a DVD containing these four programs. It’s titled, uniquely enough, “Grieving Through the Holidays.” The release date? Today! 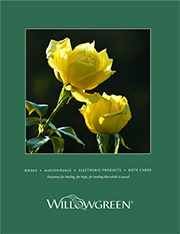 If you’d like information about purchasing this DVD, email orders@willowgreen.com or call 260.490.2222. Within a few days it will also be available on the Willowgreen Website’s shopping cart.